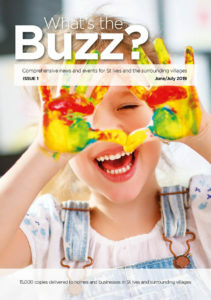 Welcome back to the Latest Buzz! We have a lot of catching up to do! For instance, we have a new member of our team, a new award and some fantastic things coming up in the future for our team. Read on to find out more! 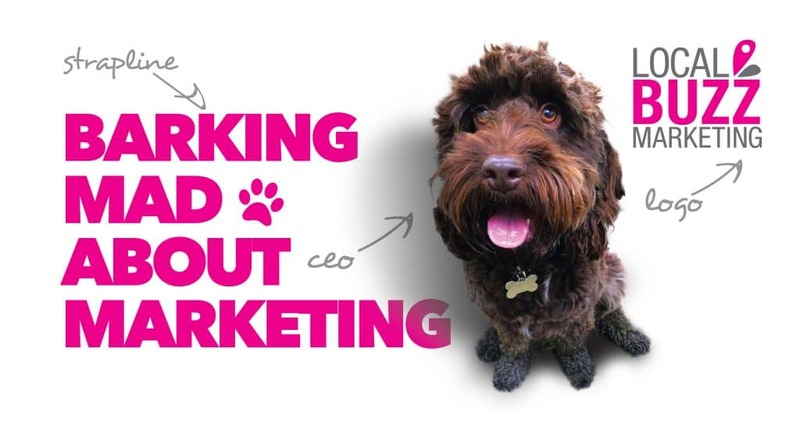 The team is growing at Buzz – Welcome our new Digital Marketing Apprentice, Megan! Today is the first day for Megan, our new Digital Marketing Apprentice. During the next year, Megan will be learning about Search Engine Optimization (SEO), Content Marketing, Social Media Marketing and Web and Graphic Design. Megan has said she is “very excited to join the Buzz Team and pursue a career in Digital Marketing.” Whilst she is working with us, she will be training at the 3aaa Academy to increase her knowledge in Digital Marketing. Every year we take the google challenge! In May, here at Buzz we will sit 5 exams; The AdWords Search Certification, AdWords Shopping Certification, AdWords Video Certification, AdWords Display Certification and the AdWords Mobile Certification. These 5 exams are serious and require a great deal of study, but they help keep us affiliated and certified as Digital Marketers. We try our hardest to succeed in the Google Exams so we are able to provide the best for our clients. Last month, we were very delighted to be awarded by Corporate Vision Magazine. They recognized us as the “Top 100 in Europe/Best for Web Designing SEO Solutions”. The award is a fantastic reflection of all the effort we have put in for our clients over the last 12 months. During the past few months, our Graphic Design Team has been busy, producing new consumer packaging, designs, company brochures, folders and also new brand concepts for start-up businesses. On Web Design we have helped 6 companies launch new websites, being both start-up websites and some long-term clients needing to refresh their websites. It has been a busy month of Search Engine Optimization (SEO) as we progressed new clients through the SEO set up process whilst continuing to improve the rank of our regular clients. Two new campaigns were launched for local businesses after a great deal of background work to ensure we reach the right target audience. 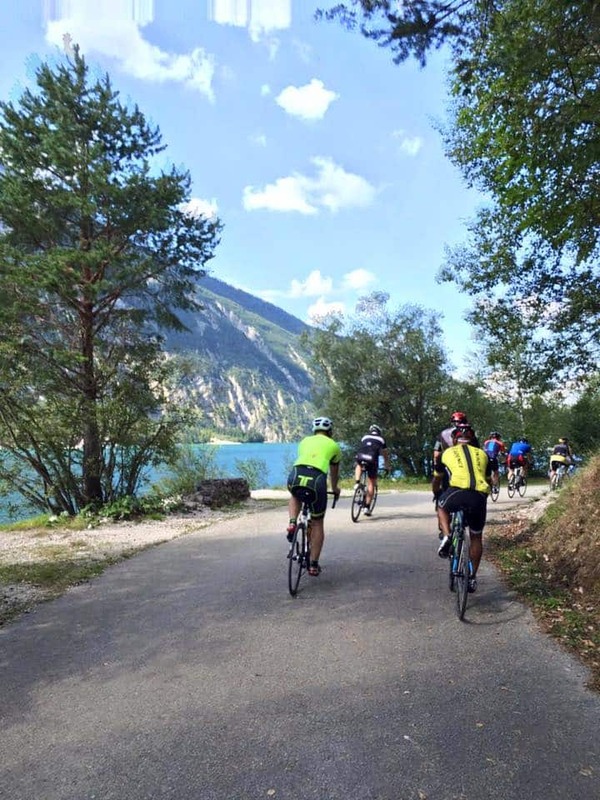 Last year you might remember that Jon took part in a charity cycle road from Geneva to Leon. Well once again, Jon is taking to the saddle again in September, cycling from Girona to Barcelona, a 270km distance. The 3 day route will be a huge achievement for Jon, and we wish him all the best for this challenge!